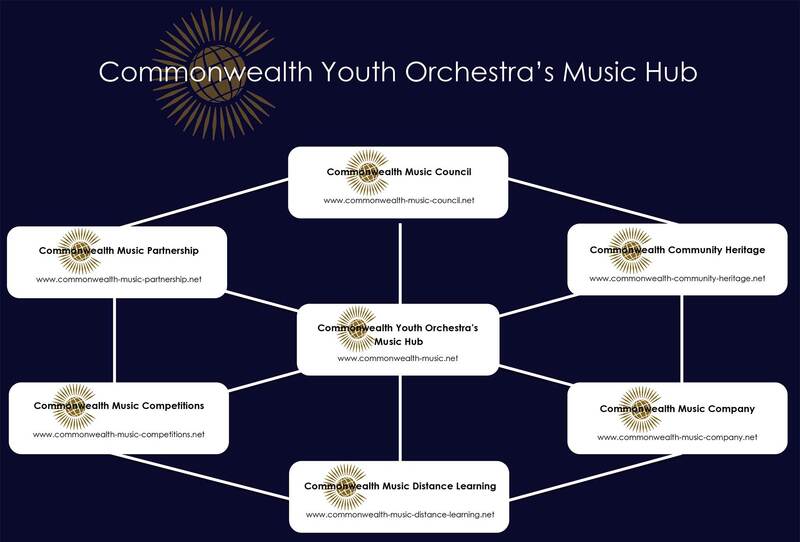 The Commonwealth Youth Orchestra and Choir (CYO) is the first, and remains the only, full-time music organisation in the world which works 24/7, 52 weeks a year, exclusively throughout the 53 Commonwealth Nations. In 2011 the CYO has received an unique, specific and unanimous endorsement and support from all the Commonwealth Heads of Government. This historic mandate was published in the Final Communique of the Biennial Meeting of the Commonwealth Heads of Government (CHOGM) in Perth, Australia. 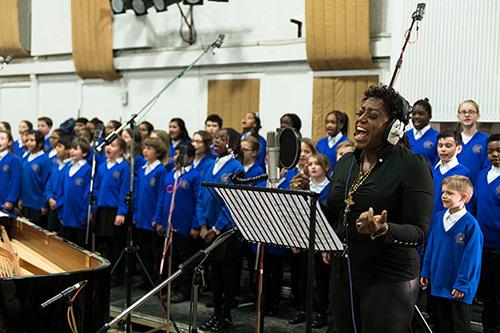 With Her Majesty The Queen, Head of The Commonwealth, as its Diamond Jubilee Patron, the CYO continues to work tirelessly to deliver its mission of “using music as a means of international dialogue, knowing no boundaries”, through it three-point plan “Engage-Educate-Empower”. 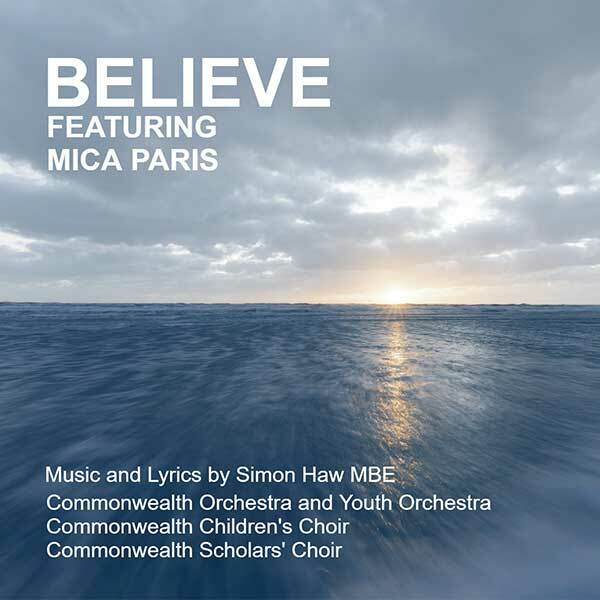 “You must be the change you want to be” - these insightful words of Mahatma Gandhi form part of the text of the opening lyrics of Earth Dance, composed by Simon Haw MBE, and is dedicated to HM The Queen, Head of the Commonwealth, Diamond Jubilee Patron of Commonwealth Youth Orchestra and Choir. 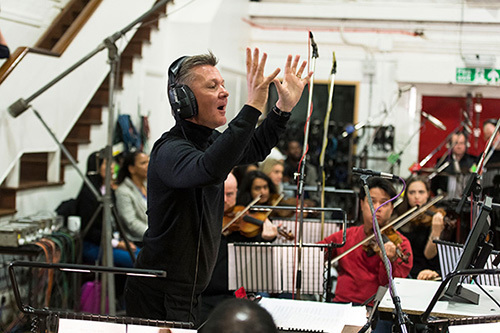 Earth Dance was commissioned by the Commonwealth Youth Orchestra (CYO) to mark the Biennial Meeting, held in April 2018 at Buckingham Palace and Windsor Castle, of the 53 Commonwealth Heads of Government. Engagement, Unity, Respect, Diversity, Renew and Empowerment. For many years CYO has been delivering its mission of “using music as a means of international dialogue, knowing no boundaries” through its three-point delivery plan: Engage-Educate-Empower. CYO engages with individuals and communities throughout all 53 countries of the Commonwealth - across nations, international and racial divides – resulting in extensive engaged diversity in action on a vast scale. On International Day of Peace Wednesday 21 September 2016, the CYO launched an important and ground-breaking internet platform which is the CYO’s Commonwealth Music Hub. A new central CYO music hub website and six independent linked CYO satellite websites, to give huge visibility to the CYO’s major programmes for delivering its mission. The Hub Graphic is shown below. Since September 2016 CYO’s seven websites have been rolled out with the first stage culminating in March 2019. At this point CYO has created an expansive internet platform - a space, going forward, for engagement, education, visibility and connectivity across the 53 Nations that are the 21st century Commonwealth.